Regional Co-ordinator Richard Sign has announced the launch of the club’s latest region on the Isle of Wight. Meetings will take place at 11.00 am at The Hare and Hounds Pub, Downend Road, Newport, PO30 2NU on the last Sunday of each month starting from the end of May to the end of the Summer with a run organised afterwards. Check out all the regions on our website and in CooperWorld. 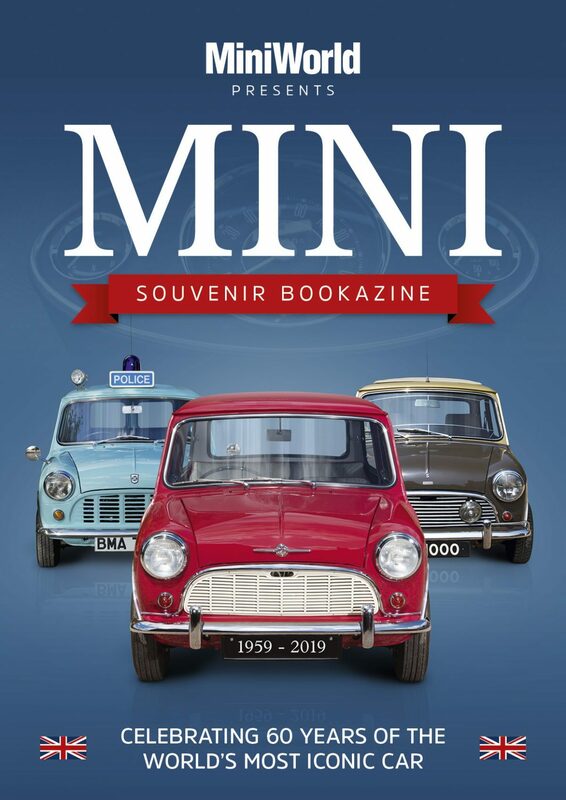 Mini Cooper Register is to play a leading part in celebrating the 60th anniversary of the iconic small car at this year’s Spring Autojumble at the National Motor Museum at Beaulieu to be held over the weekend of 18/19 May. Sponsored by Practical Classics, the event welcomes over 15,000 classic vehicle enthusiasts from all over the world and will, itself, be celebrating 25 years of autojumble.To add to the festivities, MCR are putting together a display of 60 cars covering the entire range of Mini production models spanning 1959 to 2000. 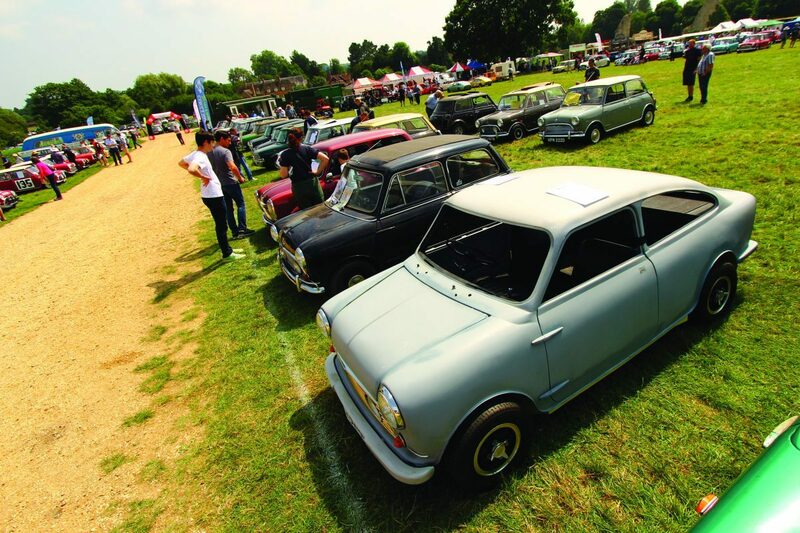 The club’s Mini60 birthday celebrations, which run throughout the year, started at Brooklands Mini Day on 24 March and will culminate with the club’s stand at the NEC Lancaster Classic Motor Show on 8-10 November. 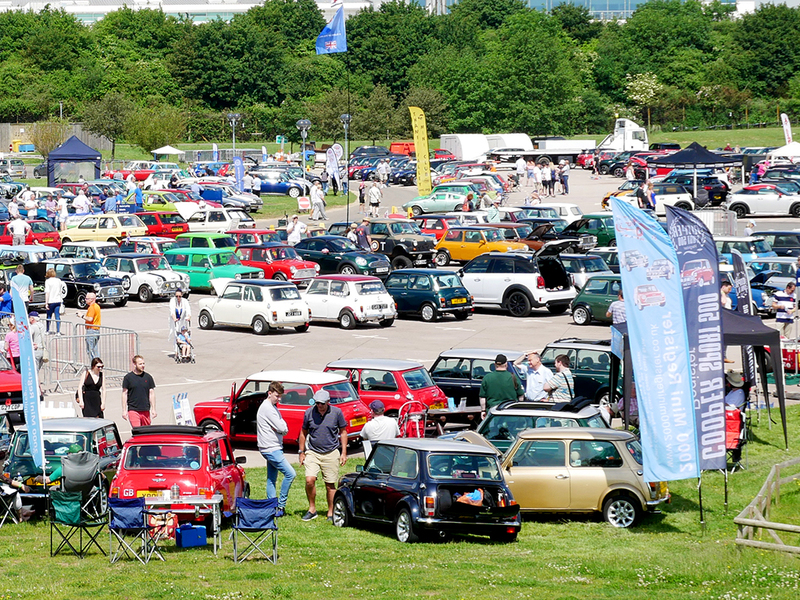 Highlight will be the club’s own annual event, National Mini Day, back at Beaulieu on Sunday 9 June. 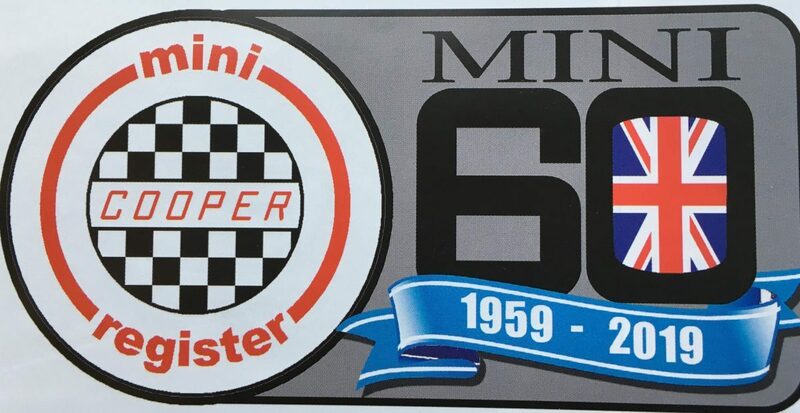 Mini Cooper Register, founded in 1986, continues to be a strong, successful club. To be presented at the National Mini Day at Beaulieu on 9 June.